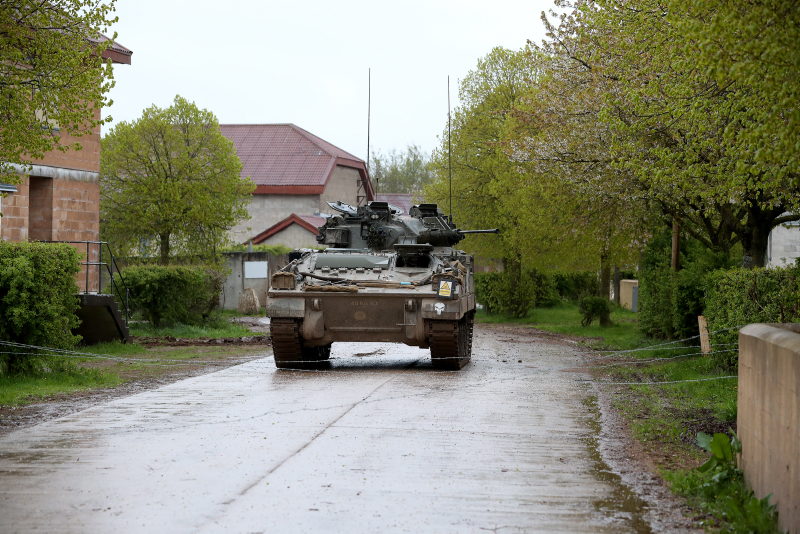 In recent days it’s been reported that the government is drawing up plans to impose martial law in the event of the UK exiting the EU without a deal. But what does that actually mean and how does it impact our rights? 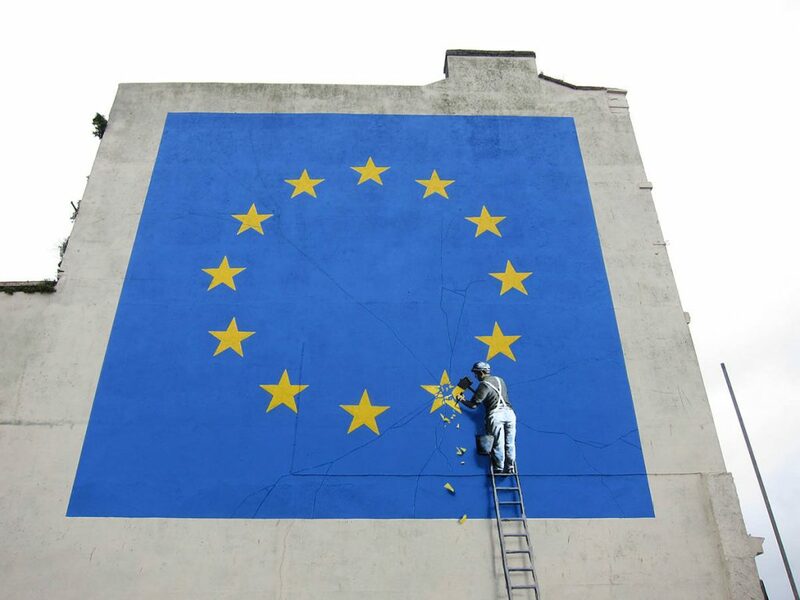 As it stands the UK will leave the European Union on March 29th 2019. At the moment no one knows whether the UK will exit the EU without a deal, or whether both sides will agree a transition period of around two years. On December 18th the Treasury announced more than £2 billion extra funding for 25 government departments, devolved administrations and other bodies to put Brexit preparations in place. Funding will be concentrated on projects in priority areas such as border control and customs operations, trade and security. The Treasury announcement states there will be a focus on funding “measures to address civil contingencies in a no deal scenario… to ensure the welfare, health, and security of UK citizens”. Some experts have predicted that a ‘no deal’ exit from the EU could lead to food and medicine shortages, with the British Medical Journal highlighting that medicine shortages are likely to be more complex and unpredictable than anticipated. Police chiefs have warned that such shortages of food and medicine could lead to civil unrest and rioting within a couple of weeks of a no-deal Brexit and a a rise in other crimes such as theft, as well as overwhelming disruption to transport networks. The National Police Chiefs’ Council has been drawing up plans to cancel police leave around the Brexit date, and potentially call on the armed forces for assistance. If the worst happens and a no deal Brexit results in food shortages and rioting, then the government has the option of invoking its emergency powers under the Civil Contingencies Act 2004. This will have an immediate impact on human rights and civil liberties in the UK. What Is The Civil Contingencies Act 2004 And Why Was It Introduced? 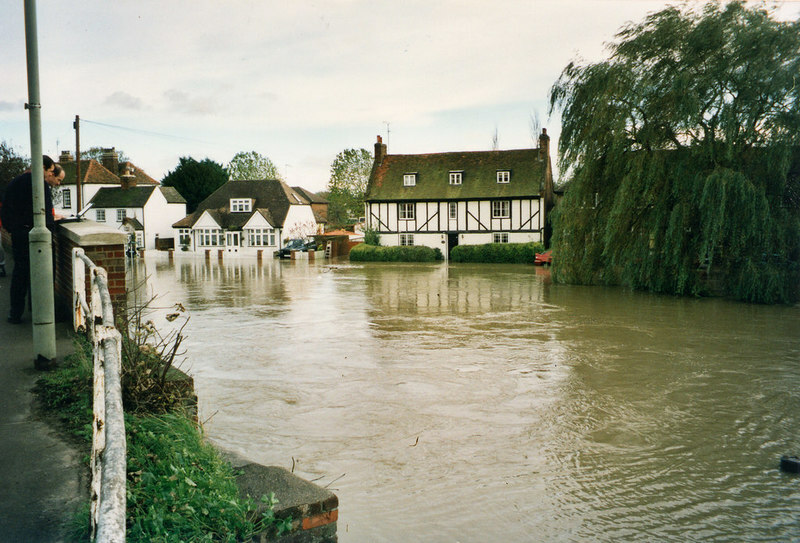 Following severe flooding in 2000, a fuel crisis in 2000 and a nationwide outbreak of foot and mouth disease in 2001, the government decided to overhaul its emergency planning arrangements and create an adequate framework for modern civil protection efforts. It also decided that new legislation was needed, the Civil Contingencies Act, which would make provision for national emergencies. 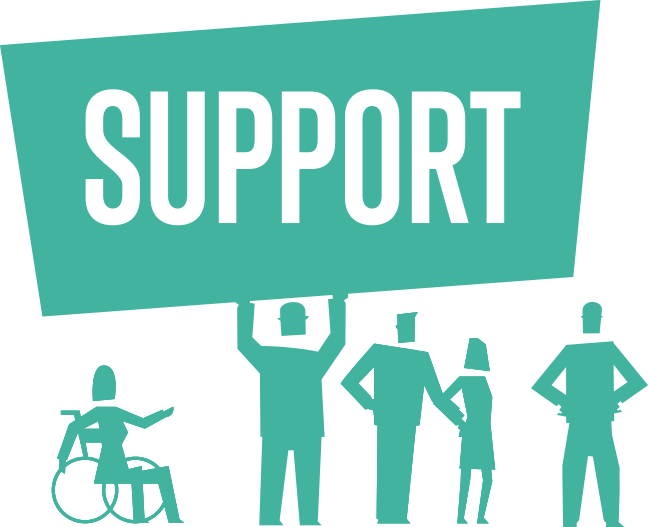 Part 1 of the Act requires local and regional authorities to design detailed plans for coping with an emergency and it imposes a duty on bodies such as the NHS, the emergency services and transport and utility companies to work together on emergency preparedness and response. However, Part 2 of the Act – Emergency Powers – grants government Ministers extraordinary powers during a national crisis – including the right to amend any act of parliament, except the Human Rights Act. Furthermore in the event of a national crisis, Part 2 allows the government to deploy the armed services, ban public assembly (Article 11 of the Human Rights Convention which is incorporated into the Human Rights Act), impose travel restrictions, force evacuations and prevent public access to sensitive areas. How Likely Is It That The Government Can Deploy Emergency Powers? For the powers of the Civil Contingencies Act to be invoked, there must be an emergency. The Act defines this as an event or situation which threatens serious damage to human welfare in the UK, or to the environment, or due to an act of war, or terrorism, which threatens serious damage to the security of the United Kingdom. The Act makes clear that ‘serious damage to human welfare’ is when the situation ‘involves, causes or may cause’ loss of human life, human illness or injury, homelessness, damage to property, disruption of a supply of money, food, water, energy or fuel, disruption of communication systems, disruption of facilities for transport, or disruption of health services. While these are serious situations, they are very broadly defined and have been predicted by some Brexit commentators in the event of a no deal withdrawal from the EU. In the event of a disaster the government can make ‘emergency regulations’ for the purpose of preventing, controlling or mitigating an aspect or effect of the emergency, allowing them to pass laws which would normally need to be passed in Parliament. 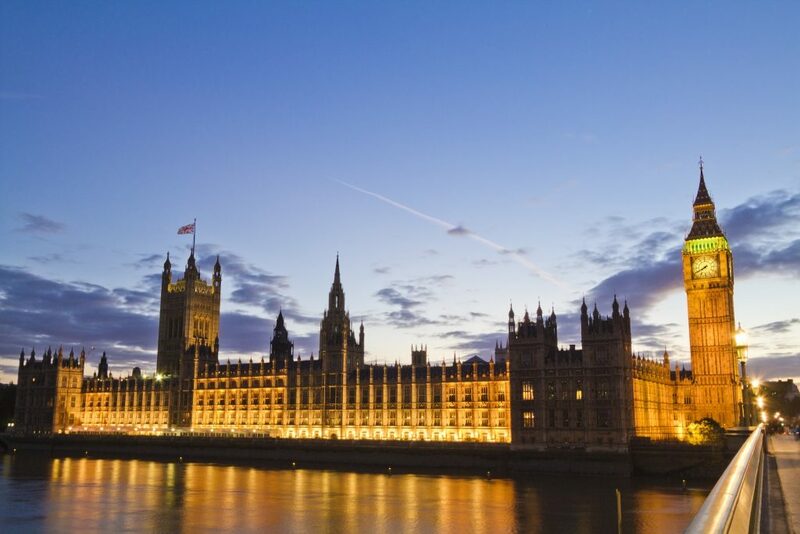 In fact the government can amend or repeal any existing law – apart from the Human Rights Act. Ministers will be able to requisition or confiscate property, destroy property, animals or plant life, ban people from an area, or confine people to an area, ban public meetings, protests or ban travel. It will be a criminal offence to refuse to obey any emergency regulations, or prevent them from being carried out. The Government will be able to call on the armed forces to enforce the emergency rules – martial law. So Do We Have Any Human Rights Protections? The Civil Contingencies Act does not allow civilians to be conscripted into the military, and people will still be allowed to take industrial action. Any person breaking the emergency regulations could only be jailed for a maximum of three months. 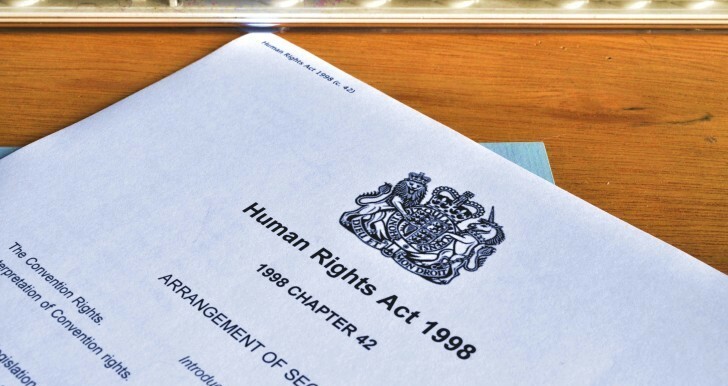 The Human Rights Act – and its protections – will still apply. However it would seem that freedom of assembly and protest (Article 11 of the Human Rights Convention) and freedom of expression (Article 10 of the Human Rights Convention) may be curtailed. If emergency regulations are invoked, they must lapse after seven days – unless Parliament votes to approve a longer period. If Parliament is in recess at the time, it will be recalled. Even if Parliament extends the time period, emergency regulations must lapse after 21 days. So What Will Martial Law Mean To Me? 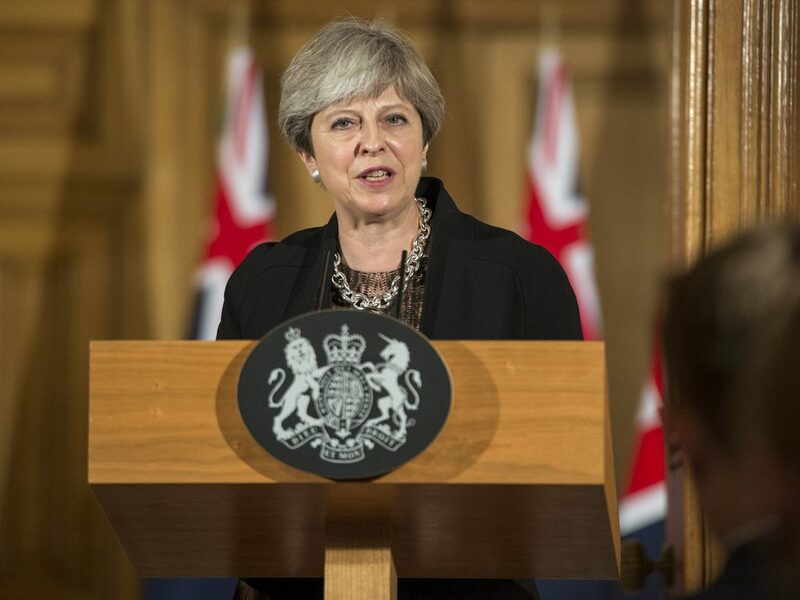 If the UK’s withdrawal from the EU leads to shortages of food and medicines and civil unrest, then the government will gain extraordinary powers to change laws and control the civilian population – backed up by the military if necessary. 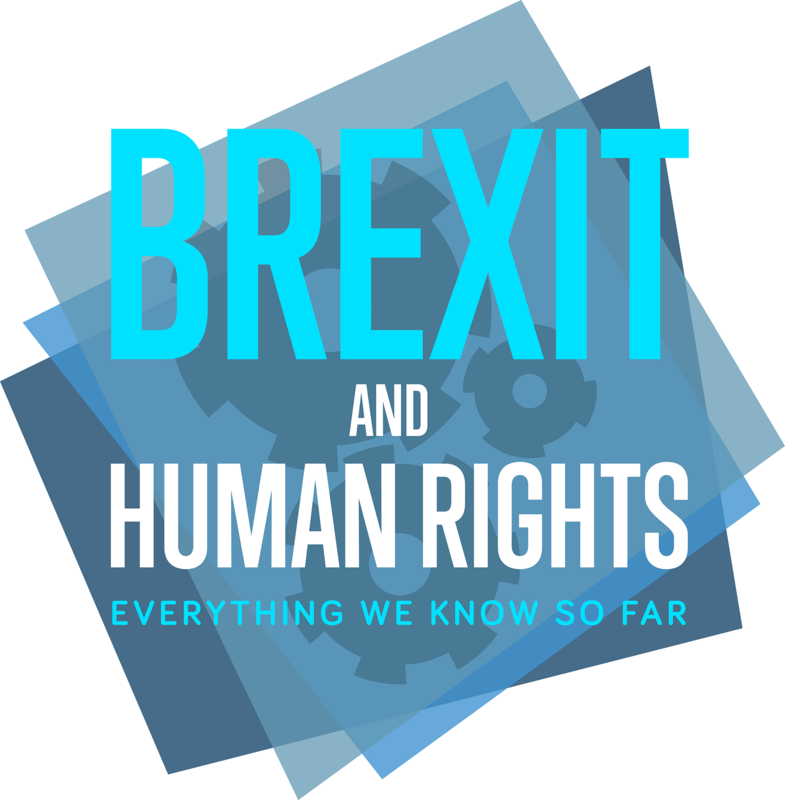 While core human rights should remain protected, civil liberties could be severely restricted for weeks at a time.